Find products for your specs, application or business needs. Access pipe joining solutions for 21 native software platforms. We're just a click or call away. 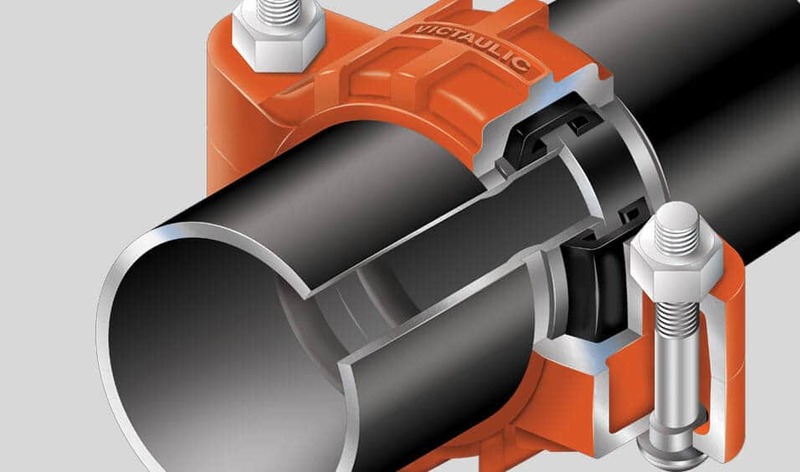 Explore state-of-the-art couplings, sprinklers, fire protection, and piping applications.